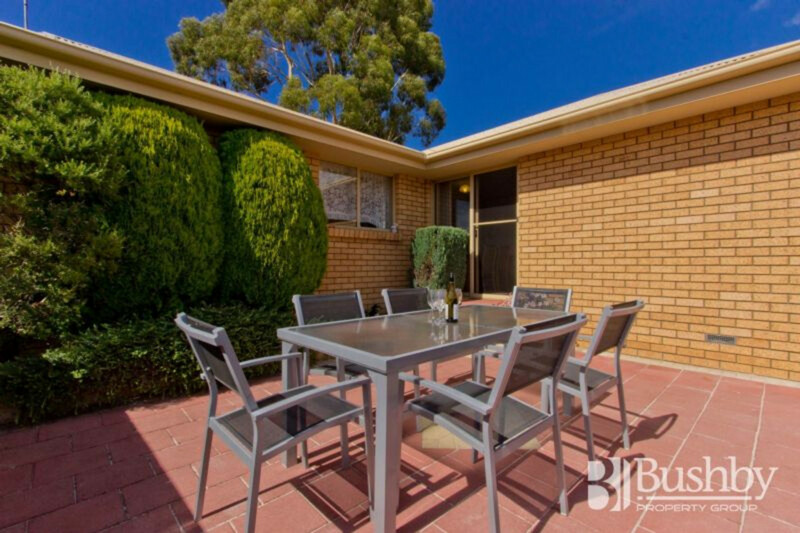 Situated on an internal block at the end of the cul-de-sac, this terrific 3 bedroom unit is super private. 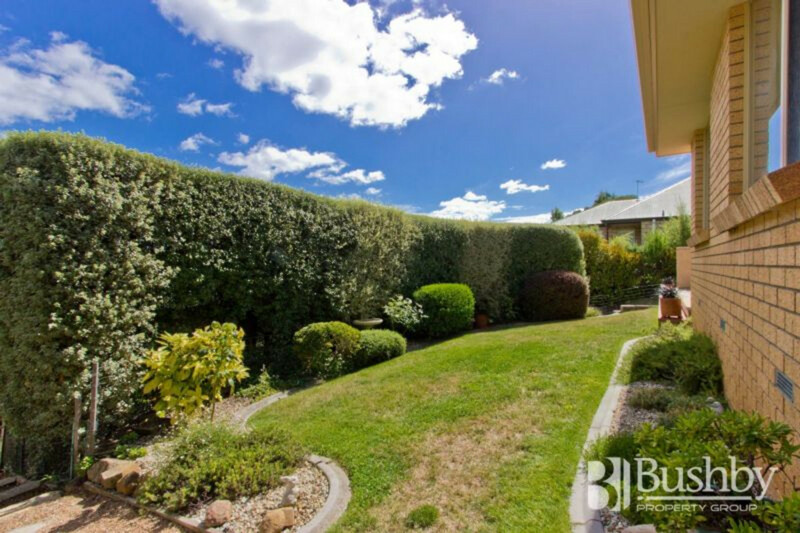 Featuring a secure single garage, landscaped gardens, and raised garden beds, this low maintenance unit is as neat as a pin, and ready to move in to. 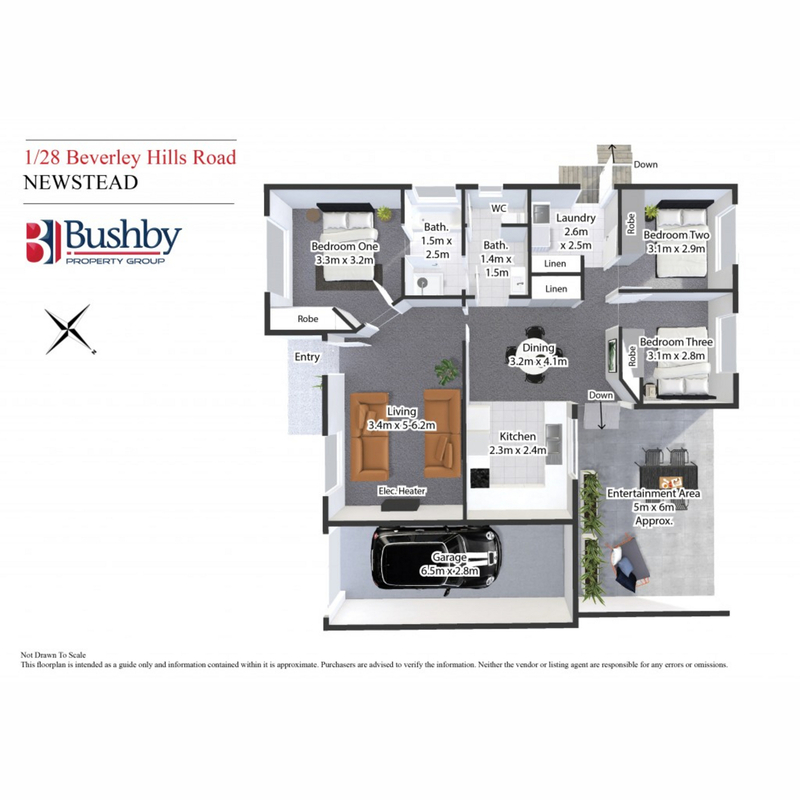 All bedrooms have built-in robes, meaning you have an abundance of storage, and provide the option for a study or third living space. 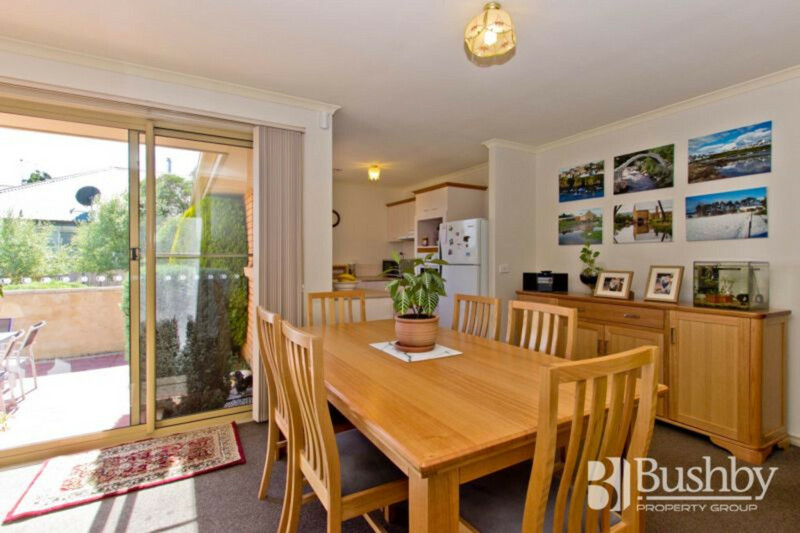 The open plan kitchen dining area faces north, and opens out to the sheltered and sunny alfresco/patio area, a great place to relax or entertain. 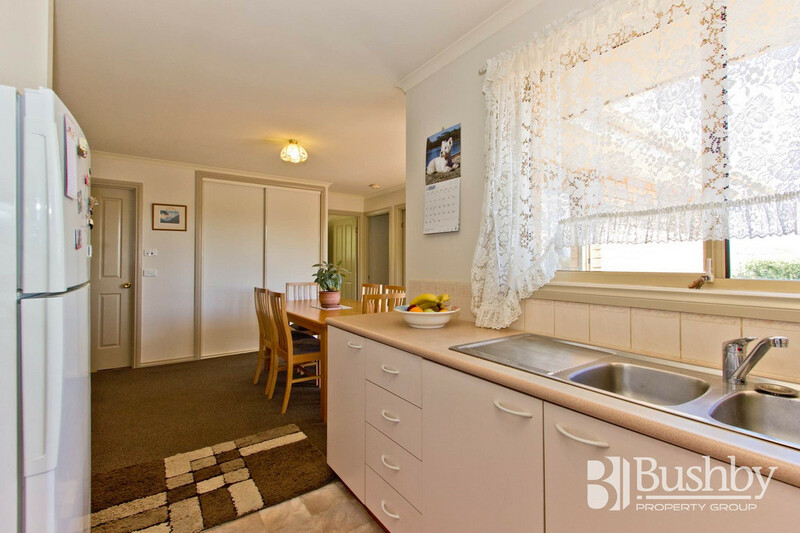 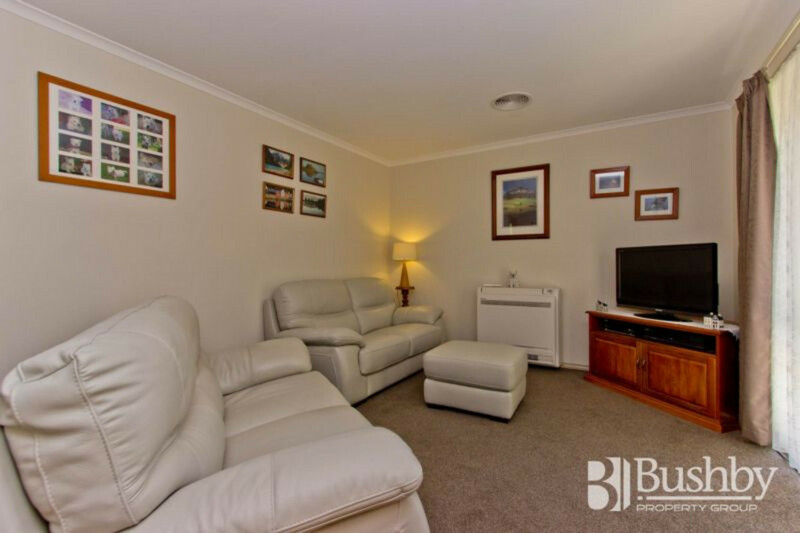 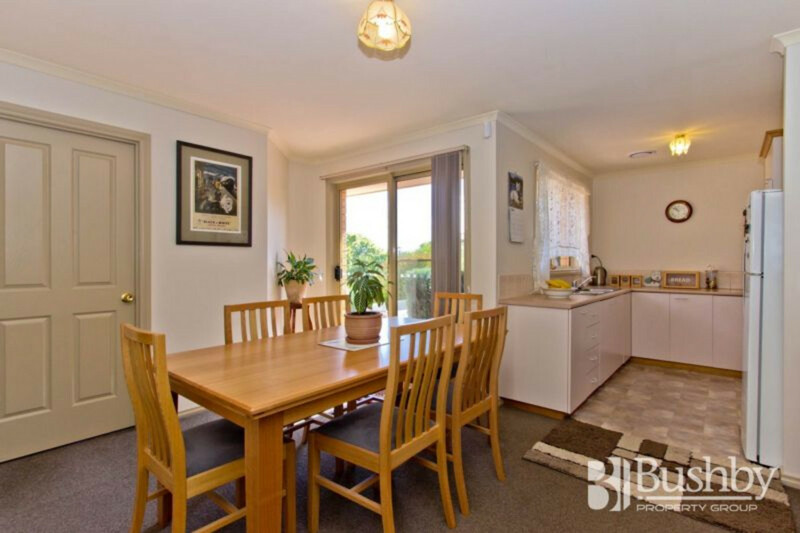 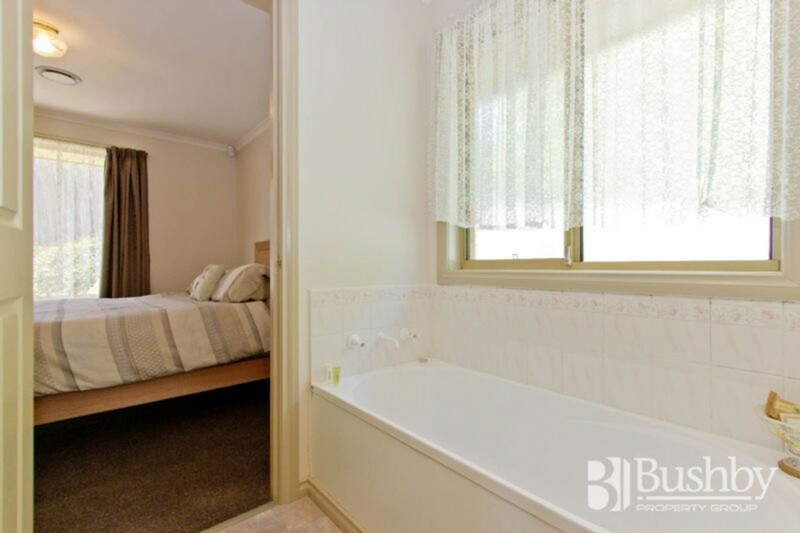 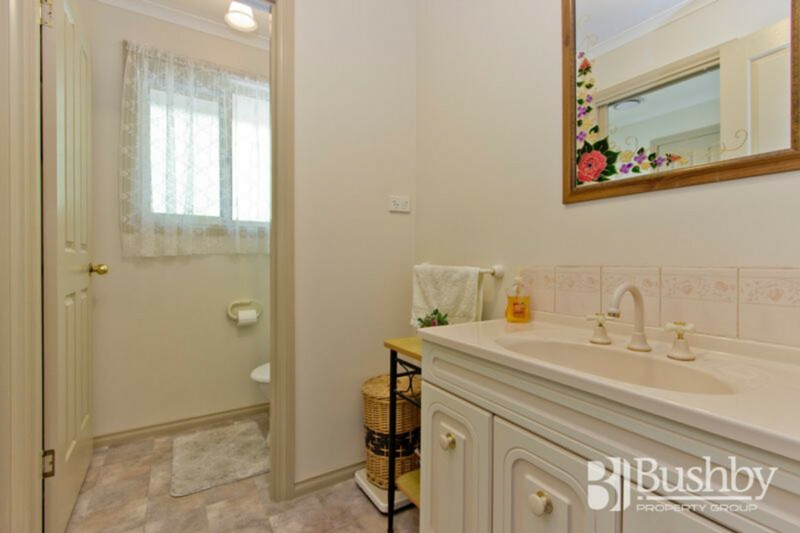 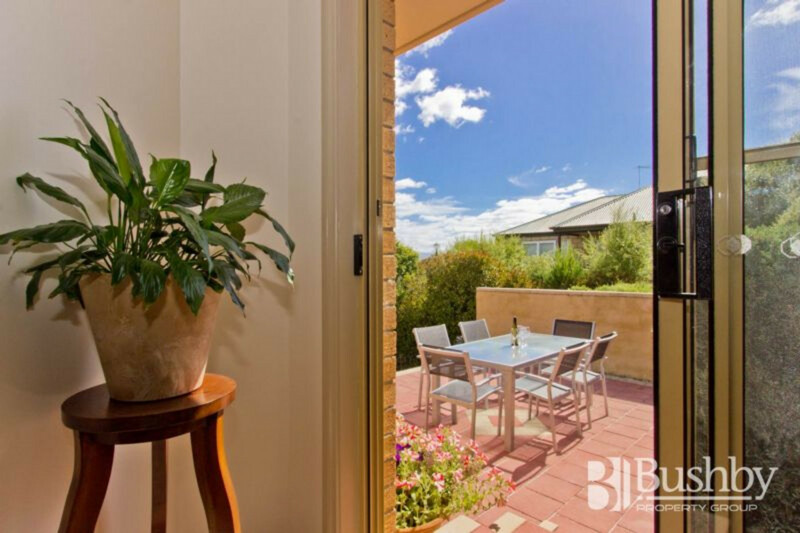 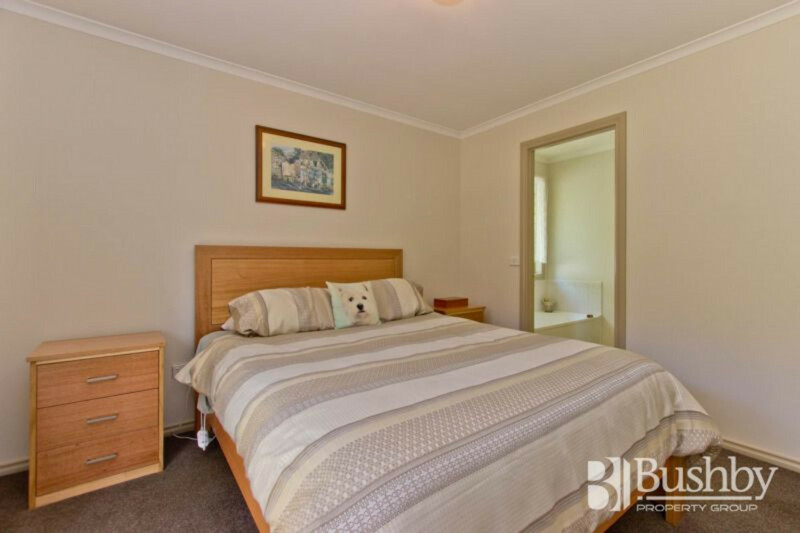 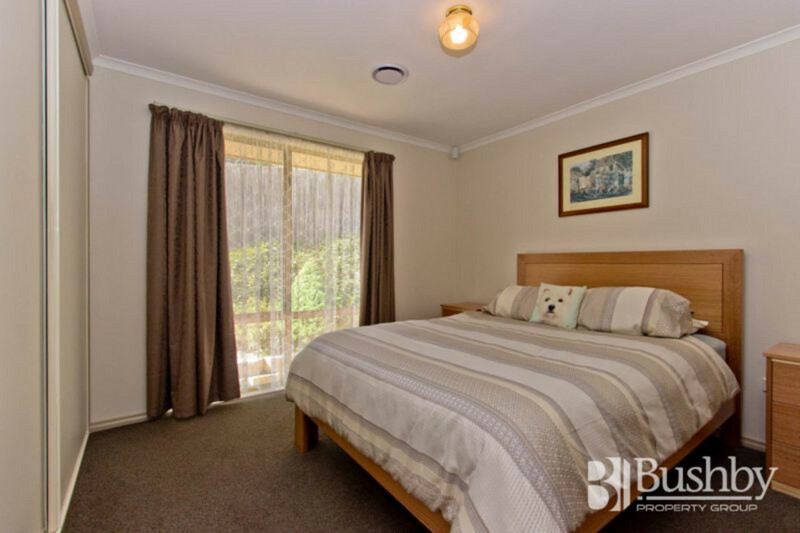 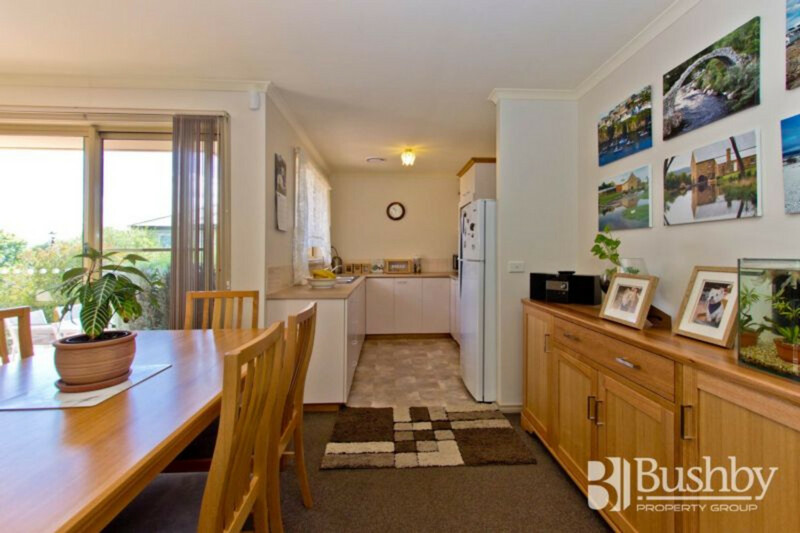 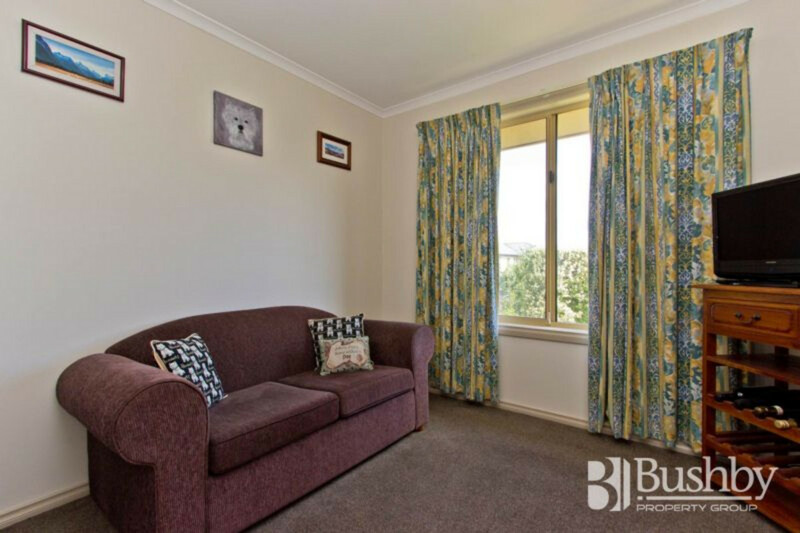 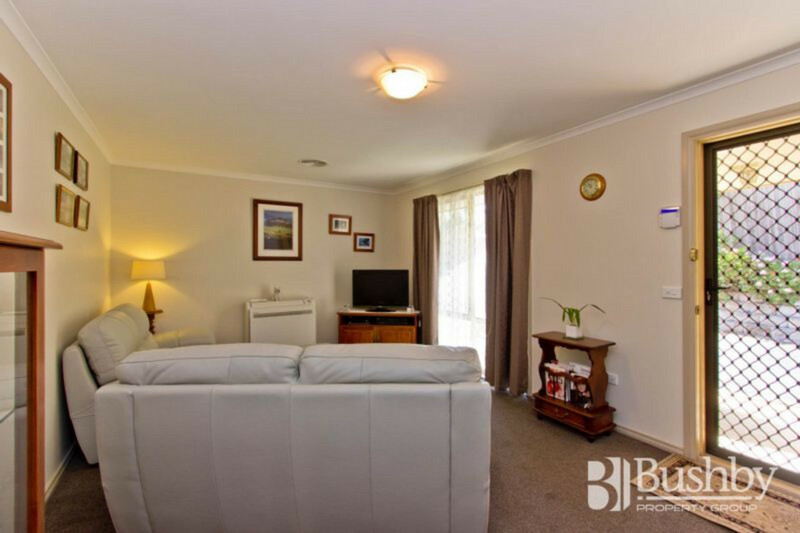 With brand new kitchen appliances, a new washing machine included, security system, heat transfer system, and the NBN connected, it has all the mod con’s you need. 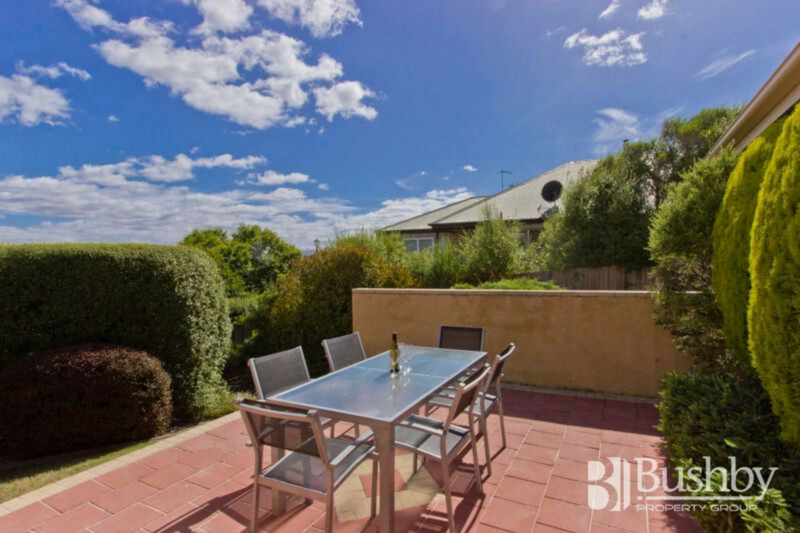 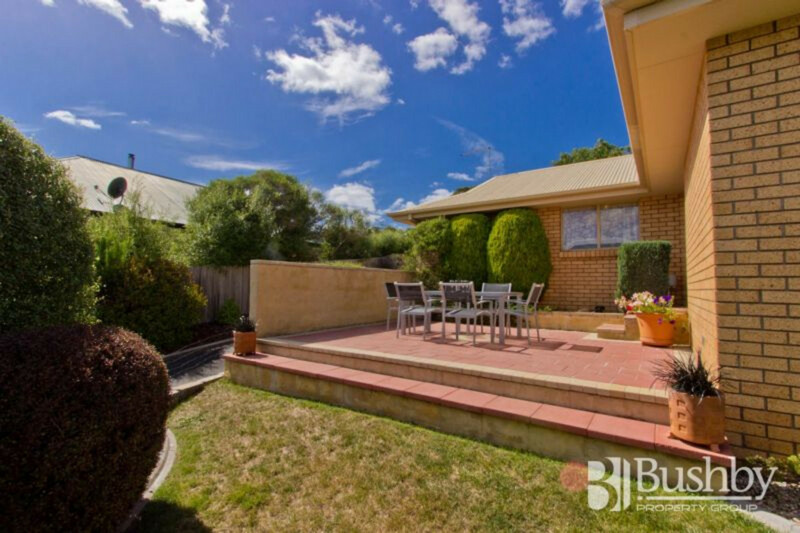 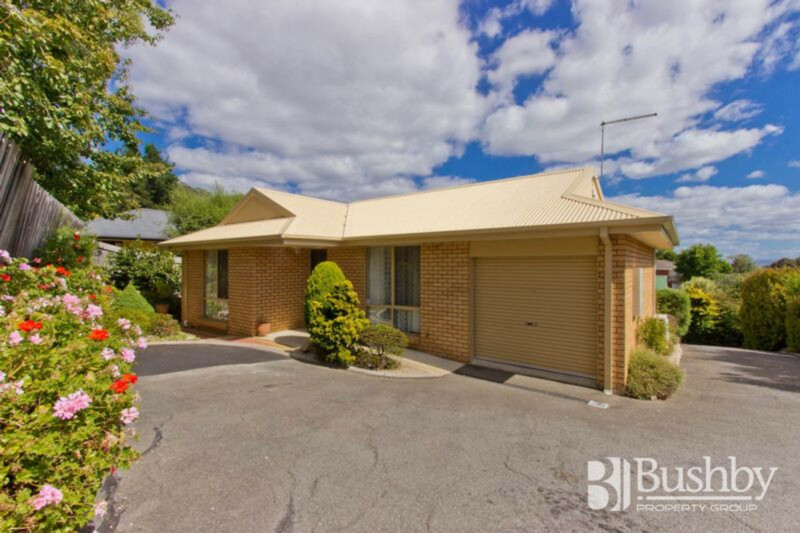 Located minutes from the Kings Meadows shopping precinct, and with several schools in the area, it will suit a range of potential buyers, or make a great investment. 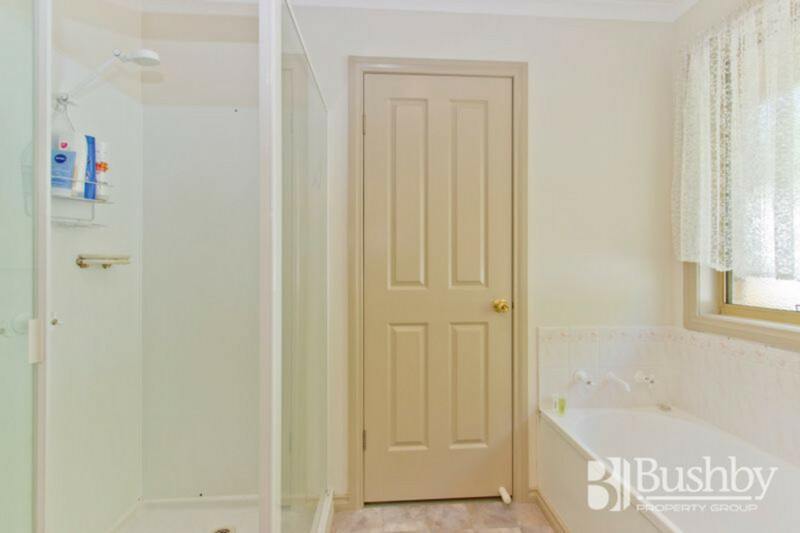 Please call to arrange a private inspection.